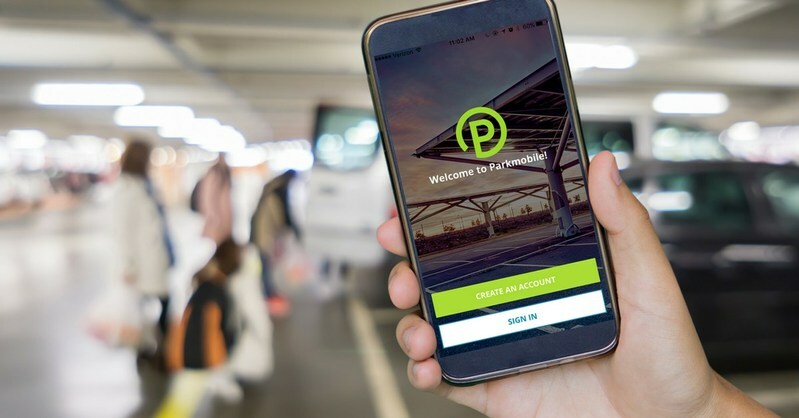 ATLANTA -- Parkmobile, LLC, the leading provider of mobile parking solutions in North America, announced today a recapitalization of the business and investment by BMW Group. Through this transaction, Parkmobile has consolidated its shareholder base and gained access to significant capital that will be used to accelerate growth and innovation. BMW Group, which had been a minority investor in Parkmobile since 2014, will now be the sole outside investor after buying out the legacy shareholders in the business. Terms of the deal were not disclosed. This announcement comes on the heels of a successful 2017 for Parkmobile that saw the company continue to expand in North America and achieve record growth. Below are some of the highlights from the past twelve months. "We are extremely proud of what the team has been able to accomplish over the past several years," said Jon Ziglar, CEO of Parkmobile, LLC. "This new investment by BMW Group clearly validates our leadership position in the industry and our future growth potential. We have been working closely with the BMW Group organization over the past several years and we share a common vision for the future of transportation and frictionless consumer mobility. With this recapitalization, Parkmobile has consolidated its shareholder base and gained the capital needed to accelerate product innovation and expand the footprint of the Parkmobile network. BMW has always been a leader identifying and supporting next generation mobility solutions and we really could not ask for a better partner." "Parkmobile LLC has established itself as the leader in digital parking solutions in North America and is driving the industry forward. It perfectly complements our portfolio of innovative mobility services," said Bernhard Blaettel, Vice President Mobility Services at BMW Group and member of the Parkmobile Board. "Jon and his team are the type of company we want to partner with and we look forward to working with them to scale the business." Parkmobile, LLC is the leading provider of parking solutions in North America, helping millions of people easily find and pay for parking on their mobile device. The company's technology is used in over 3000 locations across the country, including 7 of the top 10 cities as well as college campuses, airports and stadiums. People can use Parkmobile solutions to quickly pay for on-street and garage parking without having to use a meter or kiosk. Additionally, Parkmobile offers parking reservations at stadium venues for concerts and sporting events. Reservations are also available in metro areas, allowing people to drive into the city without having to worry about finding parking. Parkmobile was recently named by Deloitte as a Technology Fast 500 winner, recognizing the fastest growing technology companies in North America. For more information, visit Parkmobile.com or @Parkmobile on Twitter.